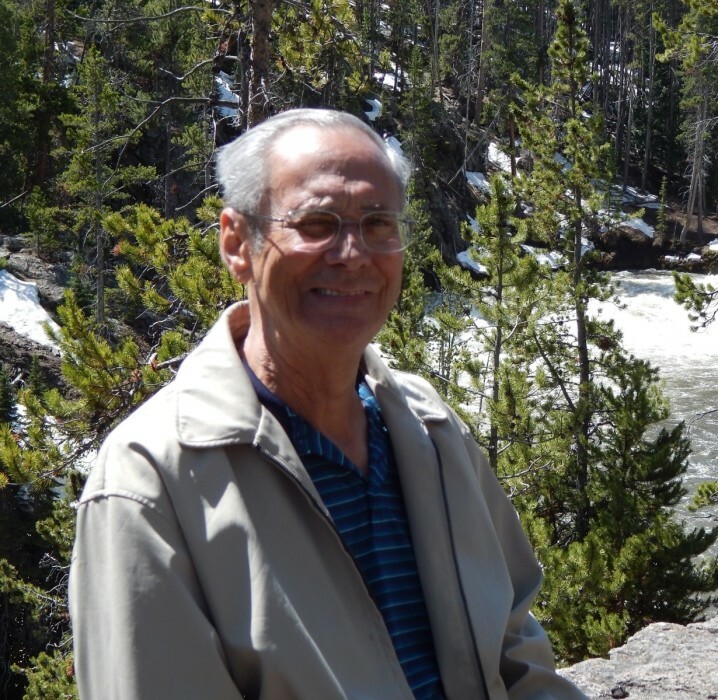 George M. Speyerer, age 78, of Jacksonville Beach, FL passed away on February 1, 2019 surrounded by his family. He was born April 28, 1940 in Vicksburg, Mississippi to George H. and Lida Mae Speyerer. He moved to the Jacksonville Area in 1972 where he built a life with his wife, Ann, and had his daughter Emily. George proudly served our country in the U.S. Navy during Korea and Vietnam. After his military service he started working for Delta Airlines where he stayed until his retirement 27 years later. This choice led him to meet his soulmate, Ann, and the rest is history. Subsequent to retirement and moving to the Beaches he enjoyed time with friends, traveling with his wife, seeing his grandchildren, and his almost daily time at the Ponte Vedra YMCA. He is survived in life by his loving family: his wife Ann Speyerer; daughter and son-in-law Emily and Patrick Rhodin; and grandchildren Ella and Noah Rhodin. He is also survived by his sister Diane Speyerer, brother Jack Holsomback, uncles, aunts, cousins, nieces and nephews. A Memorial Service to celebrate his life will be held at 11:00 AM, Saturday, February 23, 2019 in the Chapel of Quinn-Shalz Funeral Home, 3600 Third Street South, Jacksonville Beach, FL 32250. Immediately following the Service will be a Celebration Reception at the home of Patrick and Emily Rhodin. The family invites all to attend the Celebration Reception and share a story or two. In lieu of flowers, please make donations to the Ponte Vedra YMCA to support their youth initiatives. Checks can be made payable to: Ponte Vedra YMCA, indicating: in memory of George Speyerer in the memo line. Checks may be mailed to: 170 Landrum Lane, Ponte Vedra Beach, FL 32082.